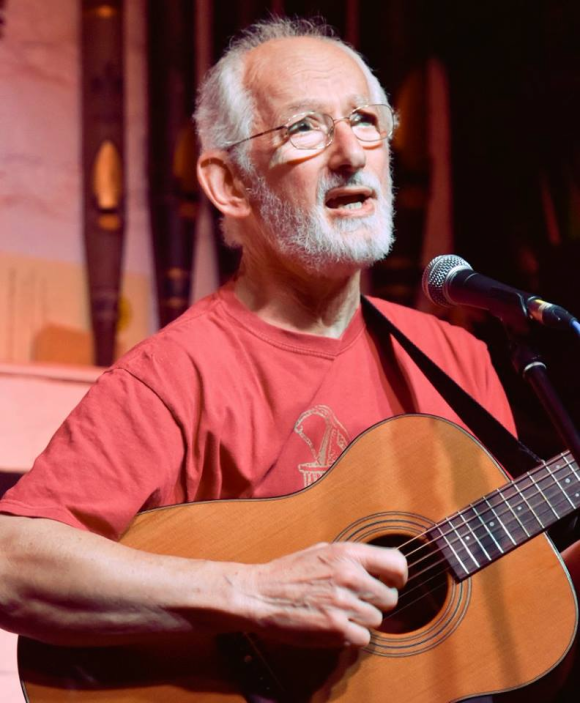 Mike Scott is a singer and songwriter from and very much in, the West Country. TwickFolk encountered Mike at the Village Pump Folk Festival, however when approached about appearing at The Patch, Mike’s first words were “I don’t tend to travel East of Cheltenham”. Which shows great wisdom. 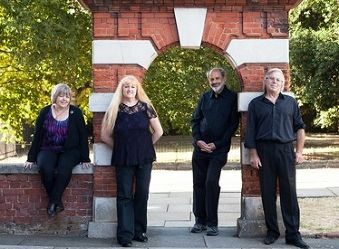 Nevertheless, perseverance (and a promise that there are no longer dragons within the M25) has paid off and Mike will be joining us for the final TwickFolk gig of the year. Here’s a couple of songs from Mike, and you can listen to his last few albums on his web site. I am well into my seventh decade, and for the last three of those seven, I have been writing and singing my own songs. I can be most often found on the folk club scene in the West of England, with occasional forays into Art Centres and small concert venues. I still consider myself to be learning my trade, the best I can hope for is that my songs either amuse or disturb, you will not find many answers in them, but I hope they might pose a few pertinent questions, and I hope you like one or two.